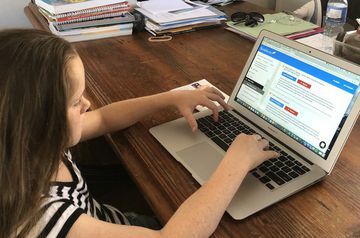 When schools use technology a student’s world can open up, everyone becomes a teacher and learning environments are anywhere. Schools are much more efficient and young people are engaged in relevant and personalised knowledge development. Another hugely successful TEDx Sydney conference showcased Australians leading the world with innovations, insights, and rare talents at ICC last Friday 15 June 2018. The theme this year was Humankind and speakers wove this thread through their presentations. This week’s EduTech School Marketing Masterclass, run by American school marketing academic, author and high school teacher Dr Arnaud Prevot, highlighted the need for schools to capture and share their school’s ‘stories’. 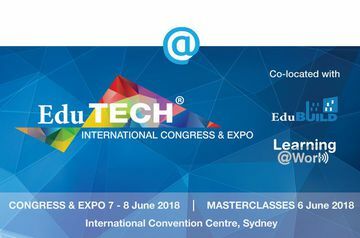 The Family Book Project will exhibit at the EduTech conference 7&8 June at ICC Sydney. 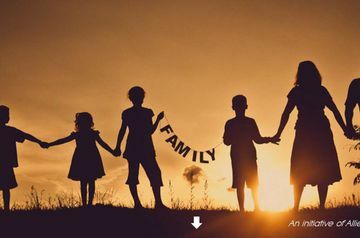 The Family Book Project is an online program to empower students to collect family and community stories into printable digital books for education, culture development and fund raising. 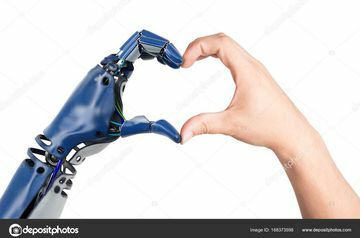 Human-centric skills will be in high demand when robots and automation take most future jobs. So, we need to make sure we are nurturing these vital human skills. 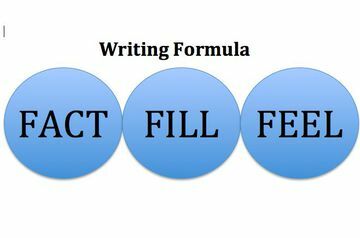 Three steps to making kids human. 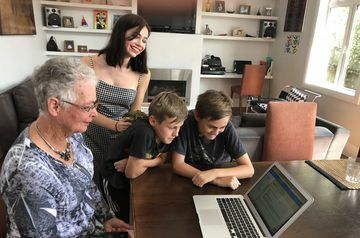 School-business collaboration and extra-curricular activities are effective forms of engagement to help achieve student learning growth, a major education review, overseen by David Gonski, reported. I attended Tim England’s ‘The Facts About Dementia’ yesterday. 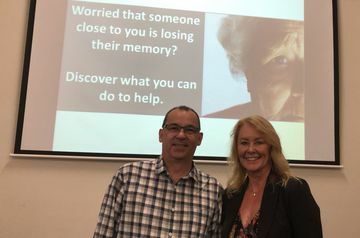 What wonderful work he is doing in the Ku-ring-gai area, educating the public on dementia, helping families with respite services and lobbying for dementia friendly communities. 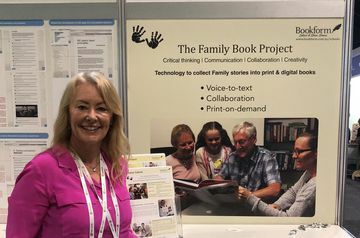 Bookform’s Family Book Project program was introduced to educators at the Future Schools conference in Melbourne last week. 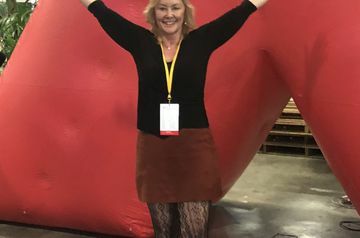 Schools from Australia, New Zealand, and Asia saw Principals, teachers, and Technology educators network with the education department, industry thought leaders and each other to research the latest in teaching and ‘EduTech’ Digital Technologies.